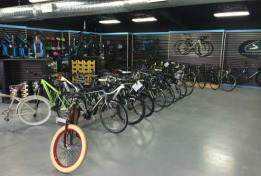 We strive to not only provide cyclists with excellent customer service and top of the line products, but also to provide a nice, relaxing atmosphere for everyone. 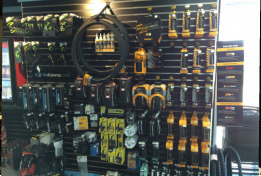 In addition to product sales we offer a full line of mechanic services. We are able to service most bikes no matter the style.